Ming-Li wants to be a farmer, but no one takes such a small girl seriously. 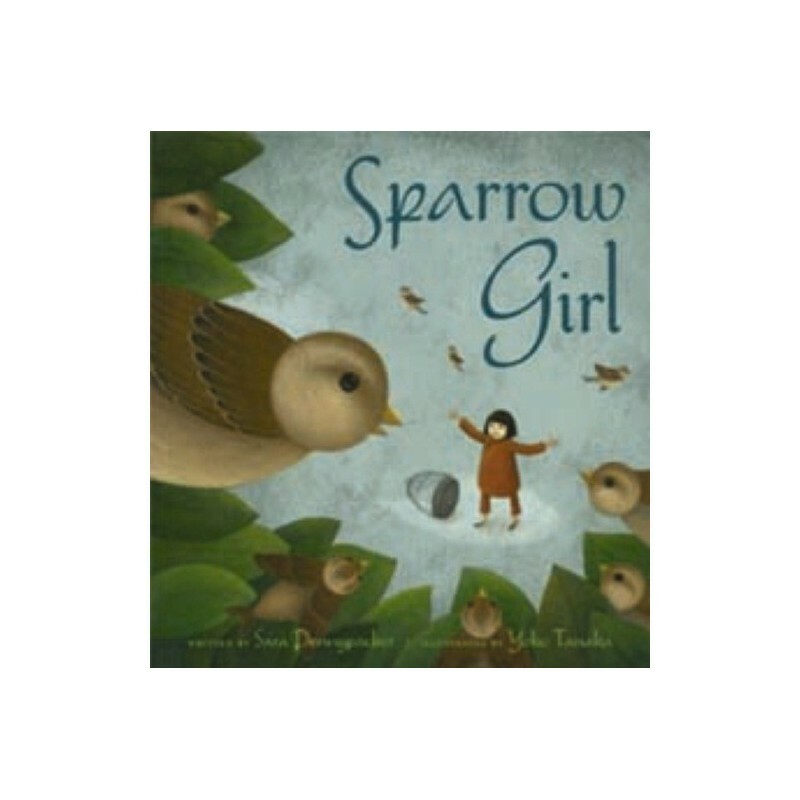 When everyone in her village sets out to drive the sparrows from the land, blaming them for eating too much seed, she decides to take a stand to save some birds. In the end, she proves she has the spirit and wisdom to be a true farmer. 40 pages. Best for ages 5-9. 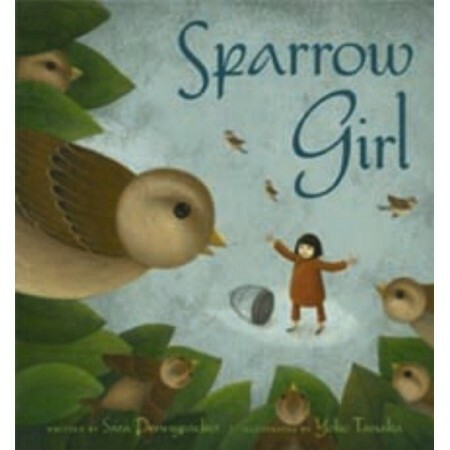 Written by Sara Pennypacker, illustrated by Yoko Tanaka. Hardcover. Colour illustrations. 40 pages.